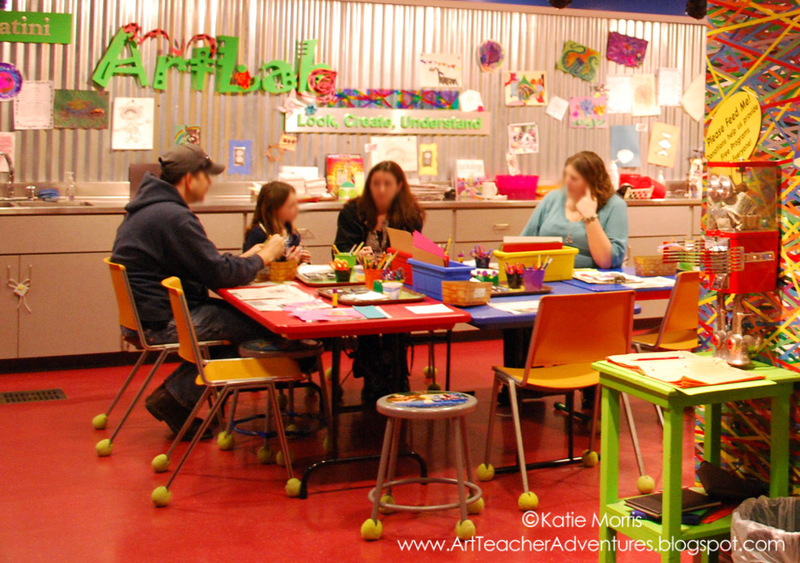 My graduate class this semester- Art Methods for Young Children- has required me to conduct some interviews with educators using art centers to promote creativity. 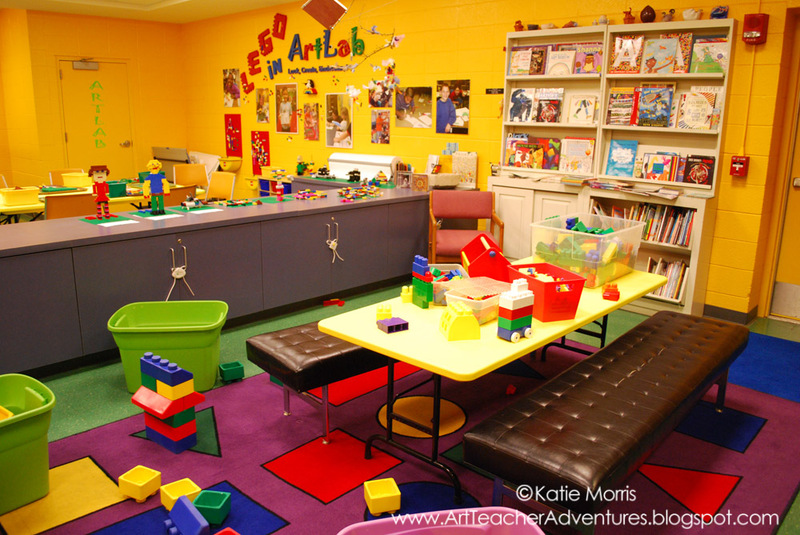 My first interview was with the Pre-K teachers at one of my schools and the second was at the Judith Lennox Sabitini Art Lab on Washburn University's campus in Topeka, KS. I LOVE the Art Lab. If you're ever in NE Kansas and have some free time, you should definitely stop in for a visit! I took pictures last summer on a trip with my son, intending to write about it here but never got around to it. I figured since I already had to write up my interview for my class, I might as well post it here, too! 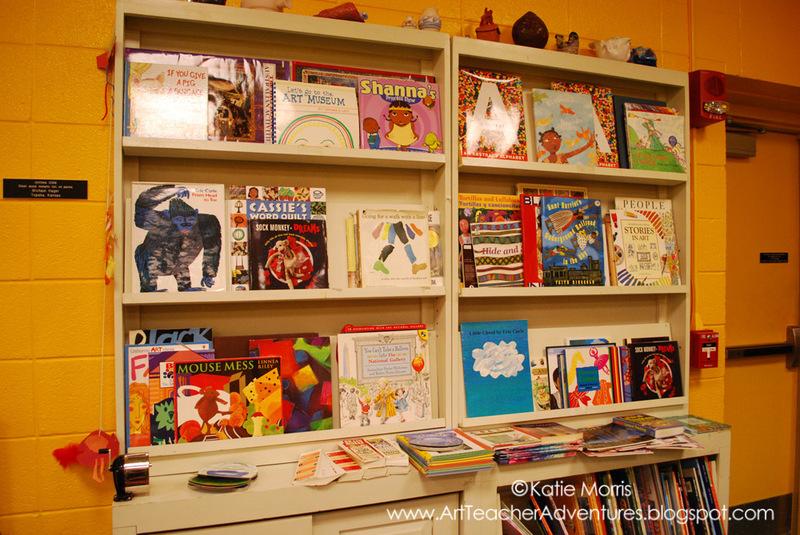 For my second interview about educators using art centers, I broke out of the traditional school setting and instead visited the Judith Lennox Sabitini Art Lab in the basement of the Mulvane Art Museum at Washburn University. 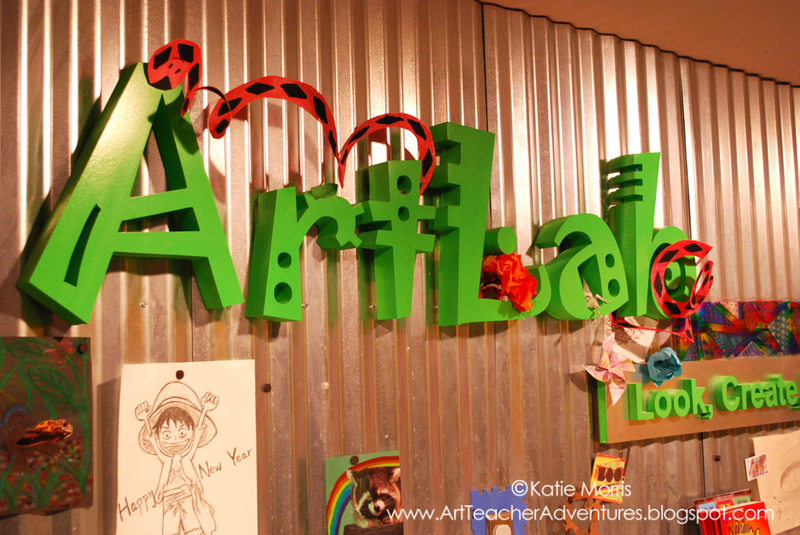 The Art Lab is totally free and open to the public, serving 20,000 visitors of all ages and abilities each year. 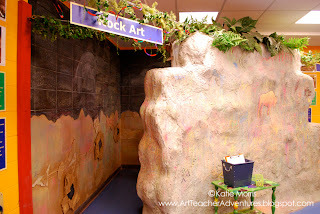 The Art Lab’s goal of making art experiences available to everyone and the fact that it’s what my dream classroom would look like, were factors in my decision to explore deeper with an interview. I was able to interview Kandis Barker, Education Curator, about the educational programs at the Mulvane and how centers are used in the Art Lab. I began by asking Kandis to fill me in on the history of the Art Lab. Kandis told me that the Mulvane Art Museum underwent an extensive renovation, reopening in 2006. The museum staff all felt that they needed to include some hands-on opportunities to support the idea of learning through “viewing and doing”. Kandis and a team of colleagues visited several renowned children’s art centers including the Frist Center for the Visual Arts in Nashville, Tennessee and the Heard Museum in Phoenix. Visiting other institutions gave them ideas for division of space and what concepts were most important so that they could come back and implement their ideas. Kandis said, “We’re trying to support the idea that we learn by both viewing and doing. We’re supporting arts knowledge that way” (K. Barker, personal communication, February 15, 2012). 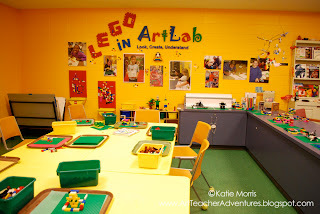 Beyond the tables for the lesson, there are eleven exploration centers including self-portraits, magnetic mosaics, weaving, color, cave art, printmaking, sculpture, watercolor painting, light and shadow, contour drawing, and Legos. 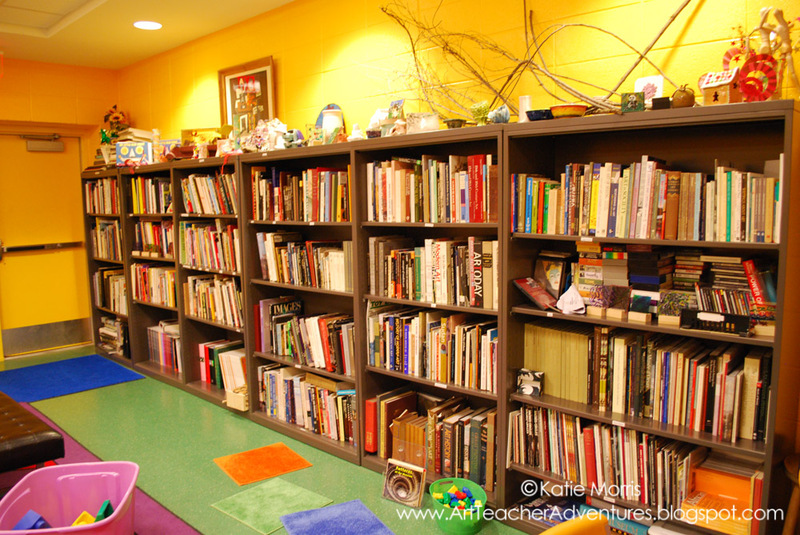 Each center has a description and a sign with information about history, techniques, and art curriculum. 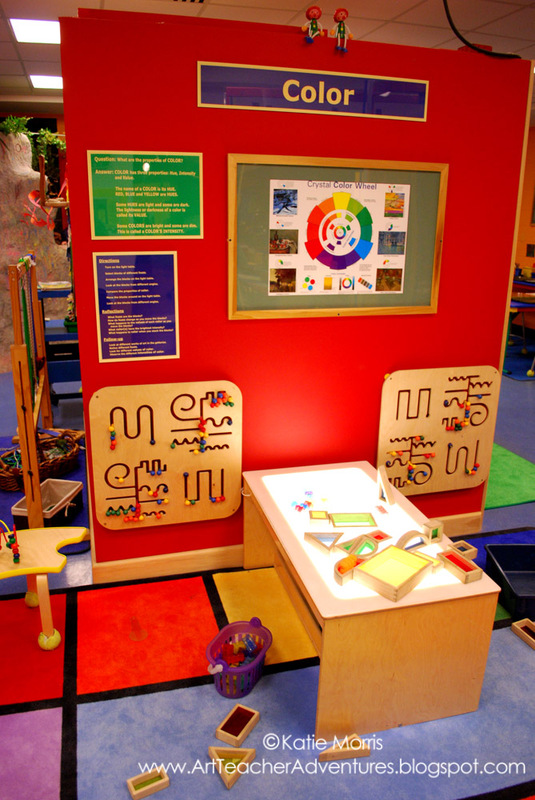 The exploration centers were designed to be visitor-centered and directed. The materials and directions, are visible and easily accessible. I want to give you a brief description of each center because I think they have come up with some great ideas. 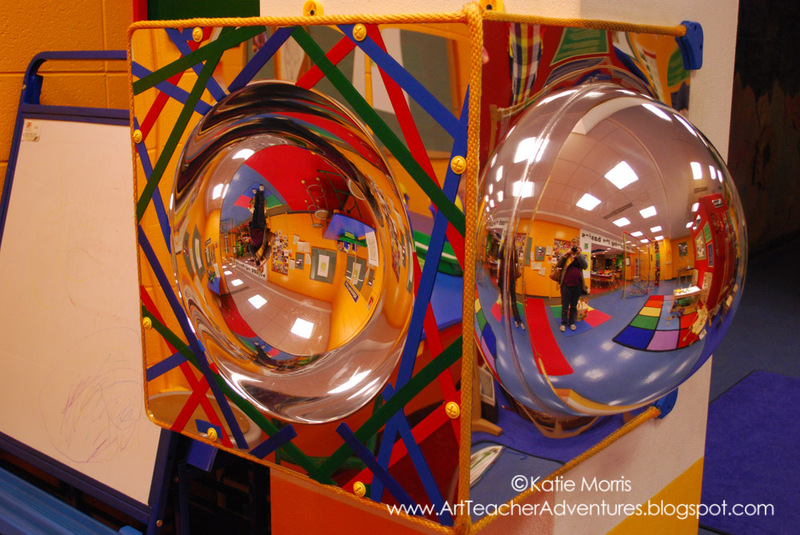 The self-portrait center has examples in a variety of styles, a regular mirror, and the very popular concave and convex mirrors. 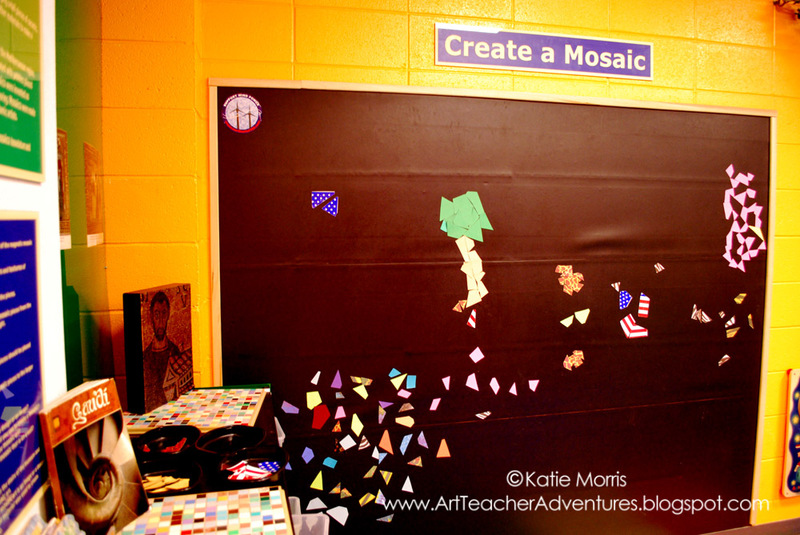 The mosaic center is made from a large magnetic sheet hung on the wall and a case full of brightly colored and patterned magnetic shapes that can be arranged on the wall and reused. 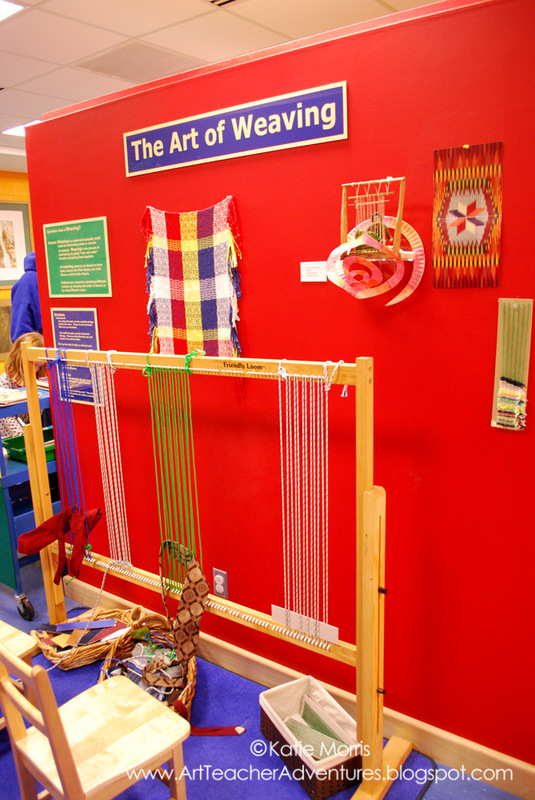 The weaving station has a large loom and weft materials such as rope and neckties that can be used over and over. 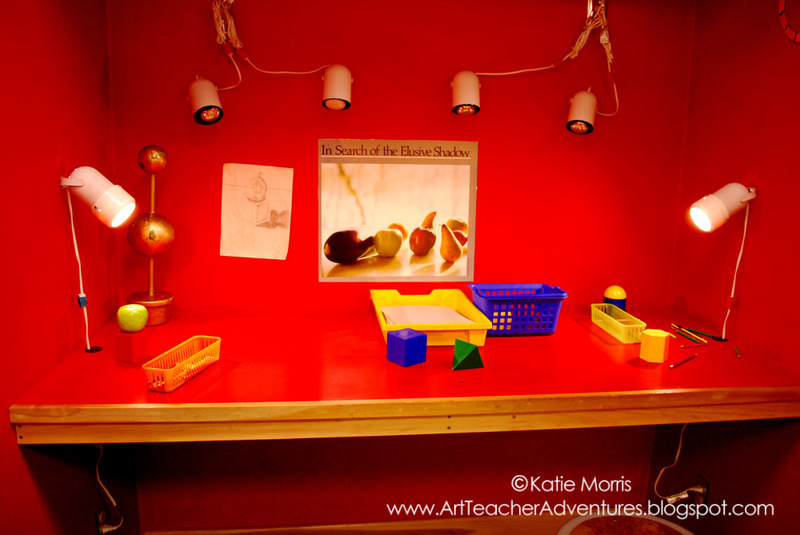 The color center is the most easily used by the youngest visitors- it has a light table sitting low to the ground with lots of shapes and toys to be used with the table. The cave art center has a textured concrete wall built to create the feeling of walking through a cave. The concrete and walls covered with cardboard are there for visitors to draw on with sidewalk chalk. The walls are wiped down periodically and the cardboard can just be changed out when it can no longer be cleaned. 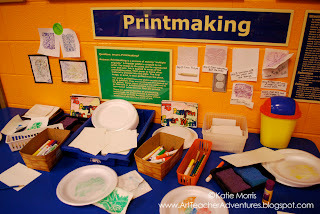 The printmaking station has foam that can be drawn into and printed with markers and damp paper. The sculpture station has pieces of matboard scraps that can be attached for small three-dimensional work and other low cost materials. When I visited last week, there was a small group of children making puppets out of paper bags. 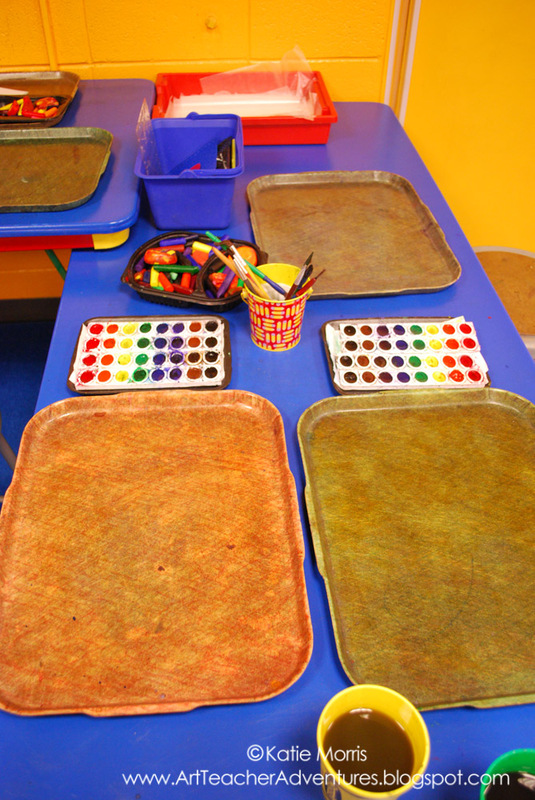 The watercolor center has crayons and texture plates to extend the exploration. The light and shadow center has repositionable spotlights and forms that the artists can manipulate before drawing. 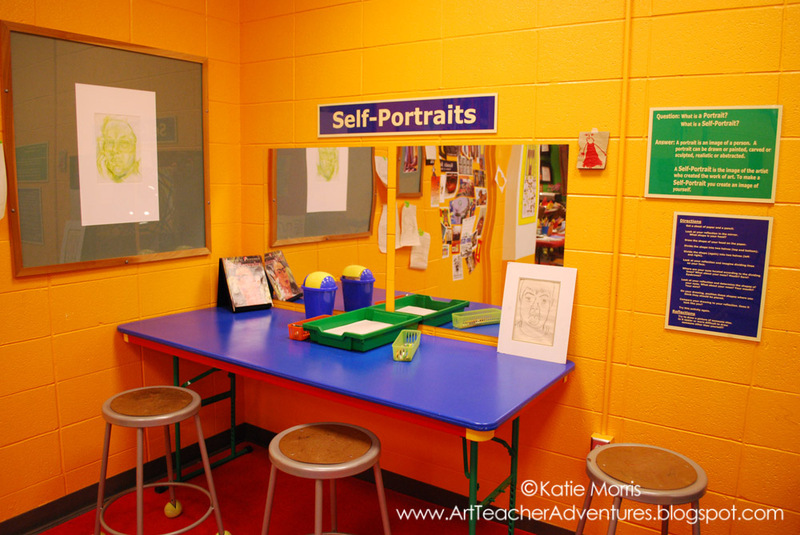 The contour drawing center is made of standing plexiglass and dry erase markers. Visitors can have a friend stand on the other side of the wall and trace them to learn about line contour drawing. The Lego center has large trays of Lego building blocks. 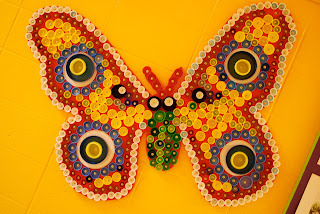 Visitors can make Lego sculptures and leave them intact for display when they are finished. I asked Kandis about the curriculum used in the centers and how the centers are evaluated. Kandis said that the programming was designed by herself and Jane Hanny, Assistant Education Curator, and that they are constantly evaluating the centers. 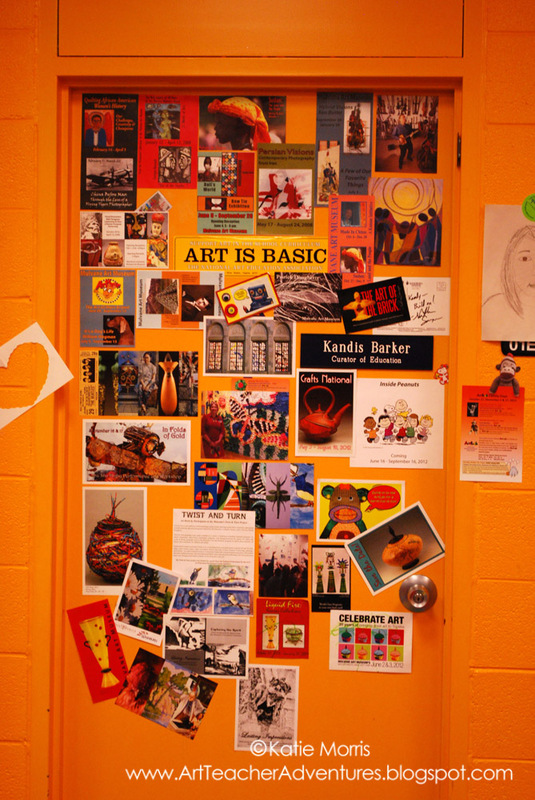 The Art Lab staff considers the centers’ popularity, practicality, and payout. Kandis said the most popular centers are painting and those that allow visitors to do things they don’t typically get to do- like drawing on walls. I asked about an Installation Art center I remembered from a couple years ago. She said that the center was good as a new experience, but it was very labor-intensive to run. “We learn from our mistakes! We look carefully about every year to see what’s been really popular... since the installation station was problematic and taking up a lot of space, we took it down and added more watercolors” (K. Barker, personal communication, February 15, 2012). 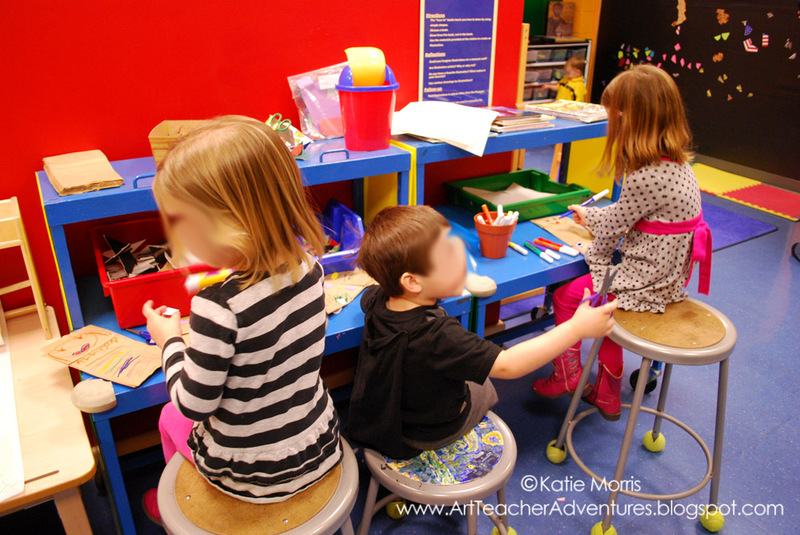 Some permanent exploration centers have grown out of the structured lesson. In summer 2011, the Mulvane hosted an exhibit called “Art of the Brick”, which included numerous sculptures by artist Nathan Sawaya all made of Legos. 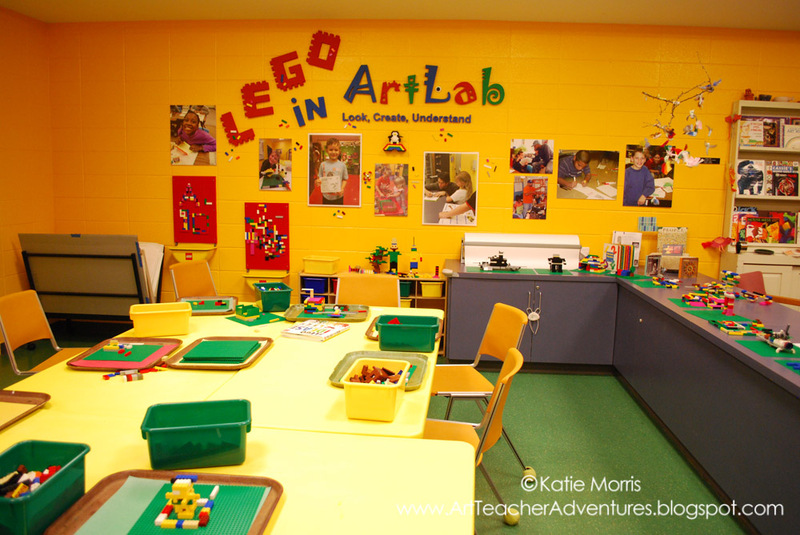 Building with Legos must have been popular enough as a lesson that they made it into an Exploration Center at the conclusion of the exhibit. Coming from a teaching situation with a very limited budget, I had planned to ask Kandis about fuding for supplies. However, after looking more closely at the centers, I realized that they wouldn’t need to come up with much money for supplies. A few stations have make and take projects- like painting, drawing, printmaking- but they would just require basic supplies. 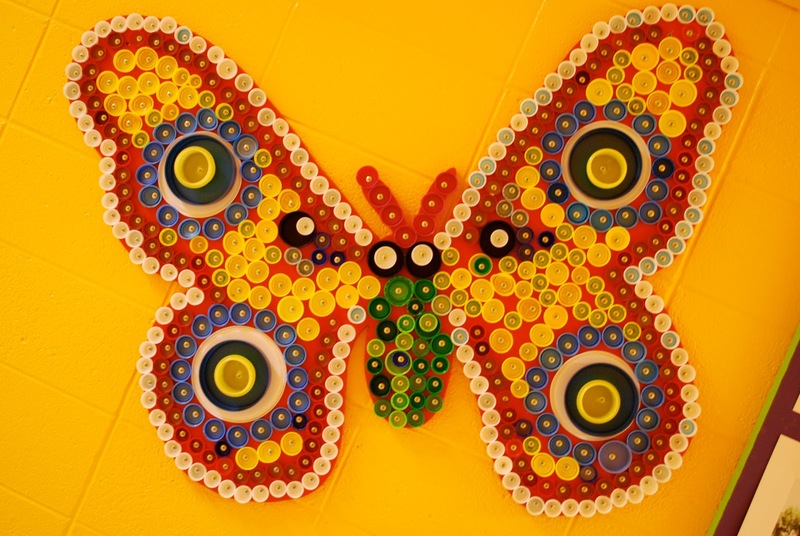 The sculpture station also allows visitors to make and take something, but the supplies there are mostly donated scraps. All of the other stations have mostly reusable materials. 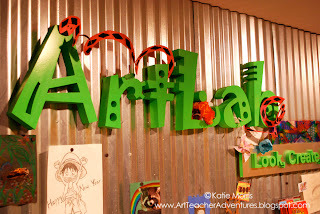 I am really glad that I had the opportunity to learn more about another use of activity centers through my interview at the Art Lab. 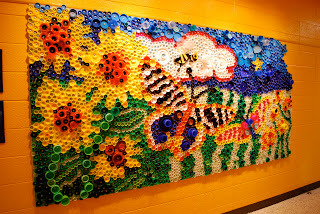 It was great to see art education happening outside of a traditional school setting. Almost every time I’ve been to the Art Lab, I’ve run into one of my school families. I enjoy seeing the students so excited about art, and we always agree that we wish art could be more like that at school. 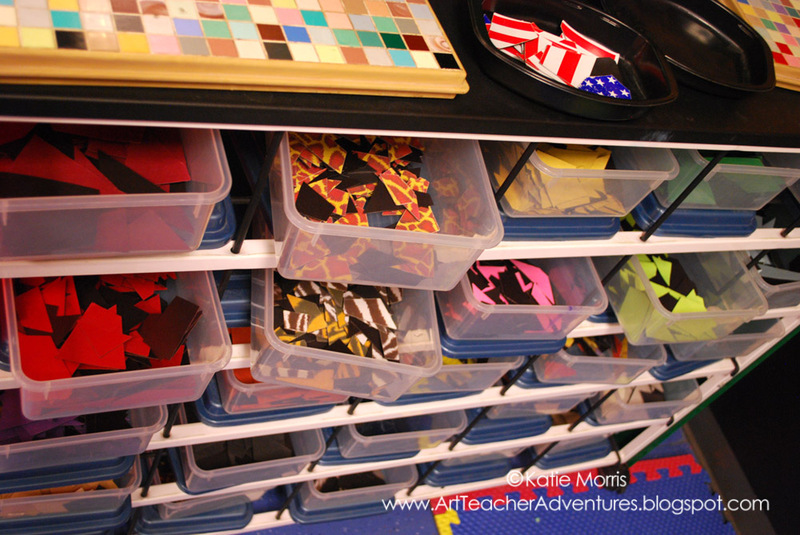 While I don’t have the ability to totally transform my program, I will see how I can take some of the ideas back to school. Very cool. I didn't realize that the Mulvane had such a cool Art Lab. Thanks for a great article.